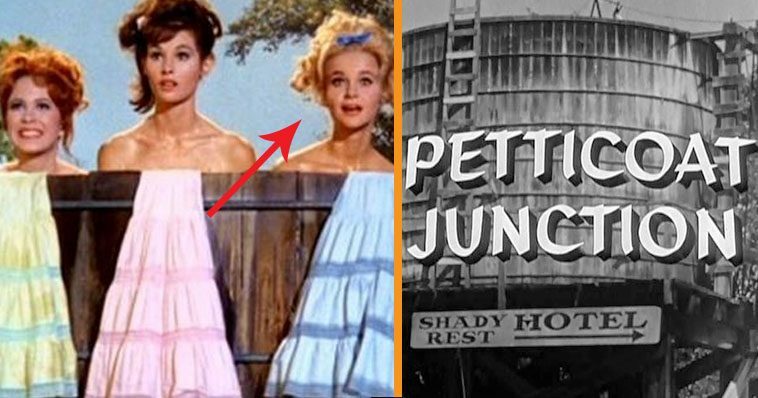 17 Things You Didn't Know About Petticoat Junction | DoYouRemember? 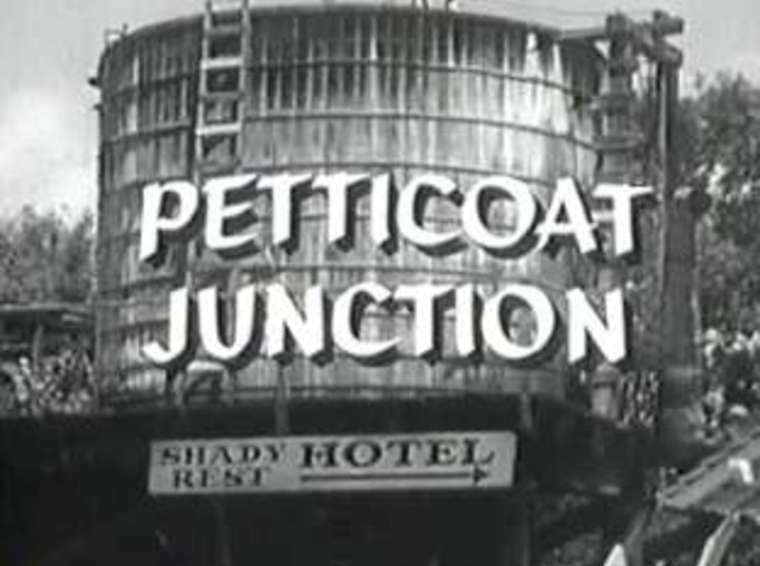 Petticoat Junction was an American comedy that was aired on CBS for seven years – 1963 to 1970 – and was one of three TV shows situated around the same main character. 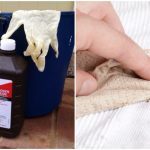 But did you know these fun facts about it? 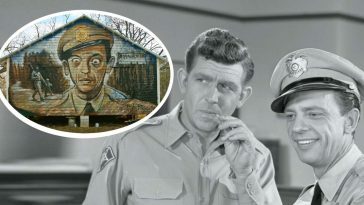 Petticoat Junction came about because of the success of Paul Henning’s previous work, The Beverly Hillbillies, which aired from 1962-1971. 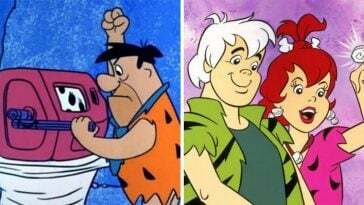 There was even a spin-off following on from the show’s success. 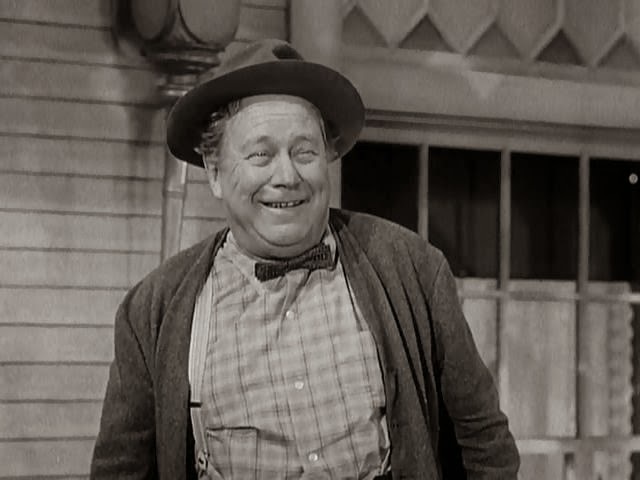 There were only three of the characters to appear in all 7 seasons – Frank Cady, Linda Kaye Henning, and Edgar Buchanan. 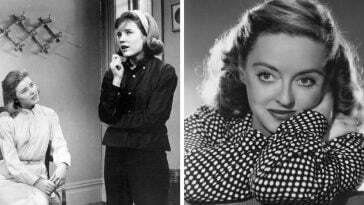 The latter was the only actor to appear in all 222 episodes. 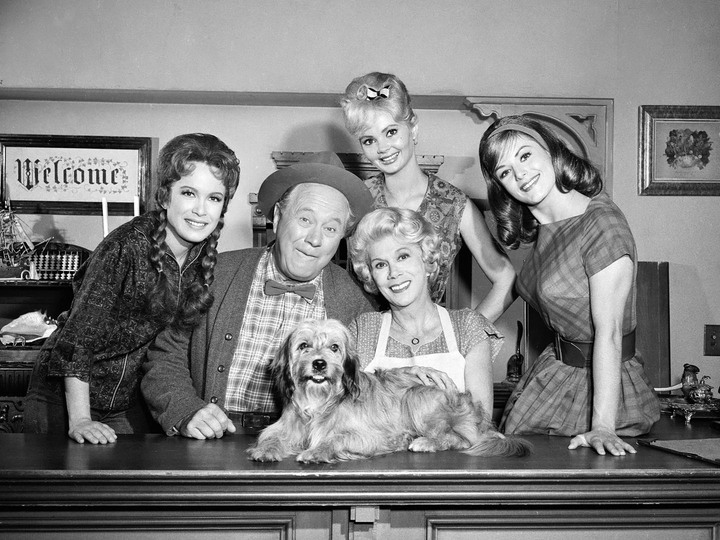 The dog in Petticoat Junction was never actually named, despite a handful of them being thrown around. 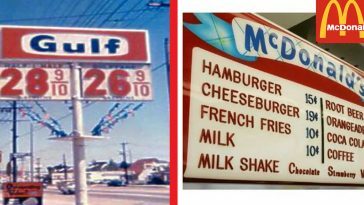 It was referred to simply as “dog” or “boy”. 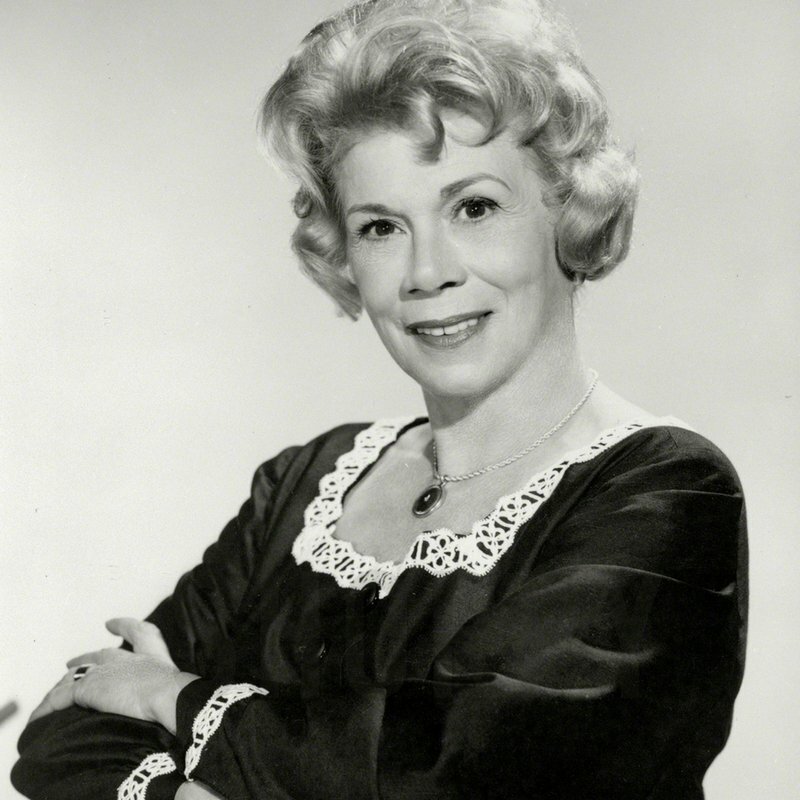 Sadly, Bea Benaderet’s character, Kate, was cut short just three episodes into season six when it was announced her lung cancer had returned. In the fourth episode, she gave just her voice to the show. Phyllis Davis is known for her spot on Magnum, P.I., Beverly Hills Cop III, and The Love Boat, but she also popped up in one episode of Petticoat Junction, playing a showgirl back in 1966. 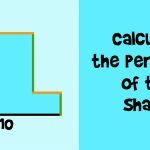 Can You Calculate the Perimeter of this Shape?